Overview : Everything you could possibly want in one quick-release plate. 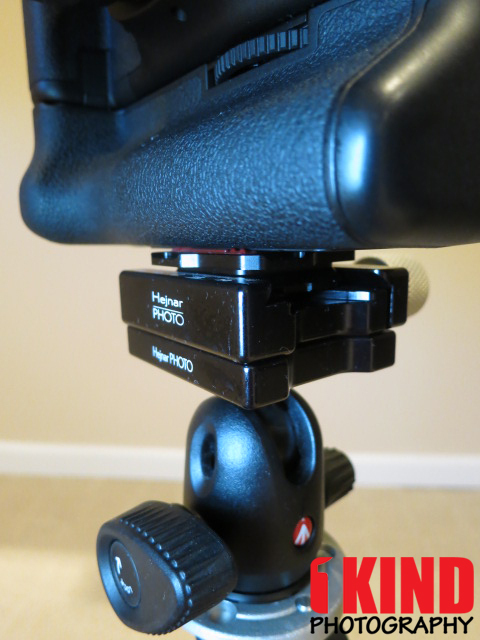 PRO Plates works in ARCA-type tripod heads, and can also be configured to fit in both ARCA and most Manfrotto® RC2 tripod heads. Slides in Capture in 4 directions, and contains 4 loops for connecting Peak Design Anchors. MICROplate slides into Capture in 2 directions and has 1 loop for hand straps or Peak Design Anchors. ARCAplate* – a revamped version of Capture’s standard plate, works with most ARCA-type tripods and slides into Capture in 4 directions. 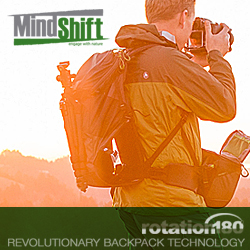 DUALplate* – works with most Manfrotto® RC2 and ARCA-type tripods and slides into Capture in 2 directions. MICROplate – fits perfectly on Micro 4/3 and slim-body cameras, works with most ARCA-type tripods and slides into Capture in 2 directions. *Note that the DUALplate and ARCAplate has been replaced with the PROplate. 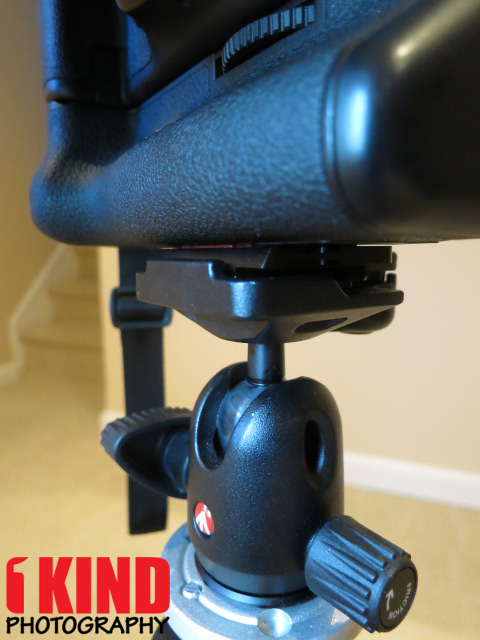 Quality/Usability : If own the Peak Design Capture Clip v1, Capture Clip v2, CapturePRO or plan on getting one but don't own a Arca-Swiss ball head, don't worry. 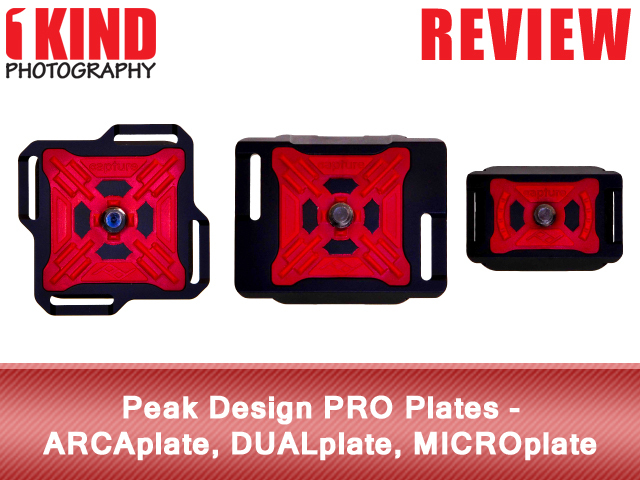 Peak Design has additional plates for Manfrotto RC2 users and for those with Micro 4/3 and point-and-shoot users. All Peak Design plates are machined and anodized aluminum. 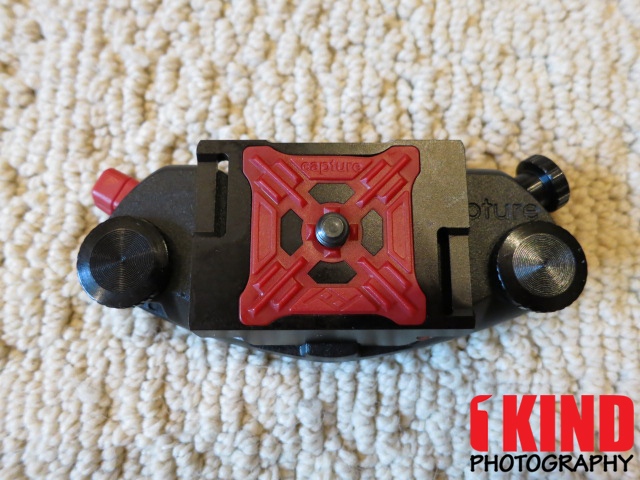 They all feature an injection molded twist-resistant rubber pad and a D-ring connection screw with hex drive. 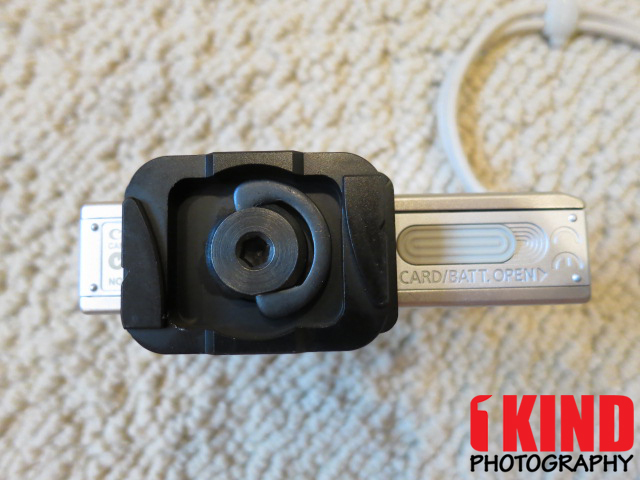 The standard plate that is typically included with the Capture Clip is the ARCAplate. The ARCAplate is designed for owners of Arca-type tripods. 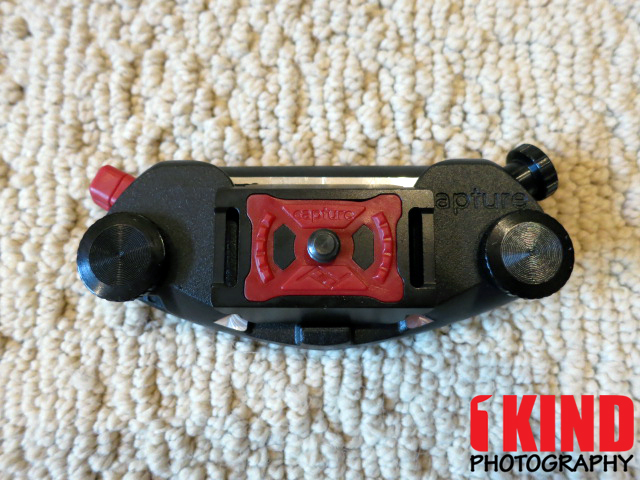 You can insert the ARCAplate into the Capture Clip in any of the 4 directions. 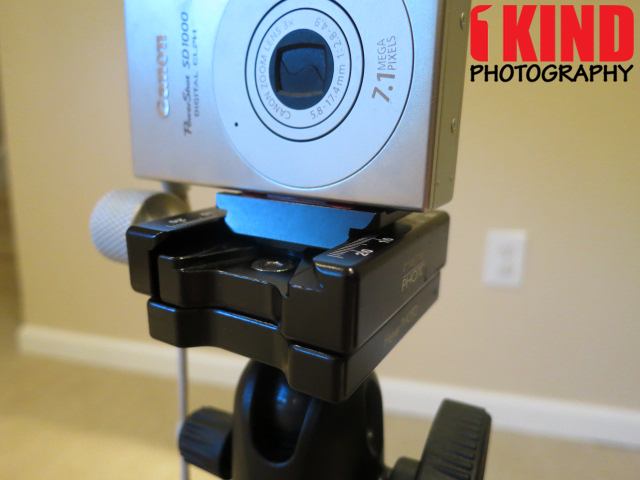 The DUALplate is designed for those who own a Manfrotto tripod specifically with the RC2 head. As the name applies, it is also compatible with Arca-type ball heads as well. The DUALplate is essentially "universal". 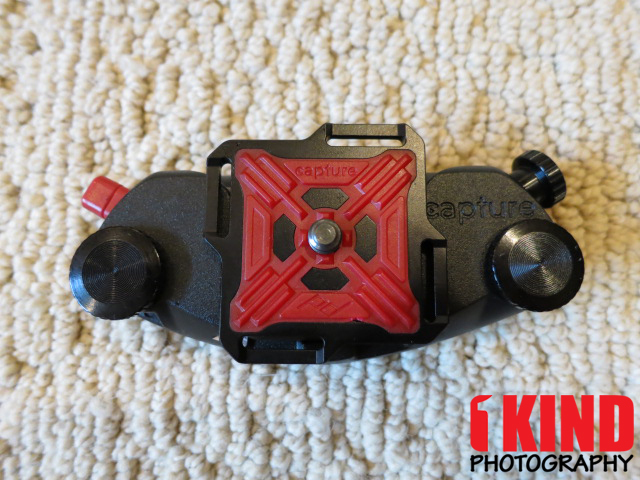 Unlike the ARCAplate, you can only insert the DUALplate into the Capture Clip in 2 directions. The third plate in Peak Design's arsenal is the MICROplate. It's basically a smaller version of the ARCAplate and will not work with Manfrotto RC2 but can only be inserted in 2 directions like the DUALplate. 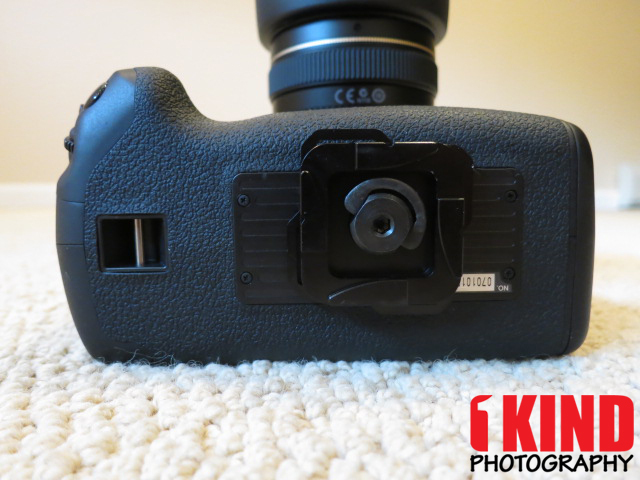 This fits on smaller cameras such as Micro 4/3's, slimmer camera bodies and point-and-shoot cameras. 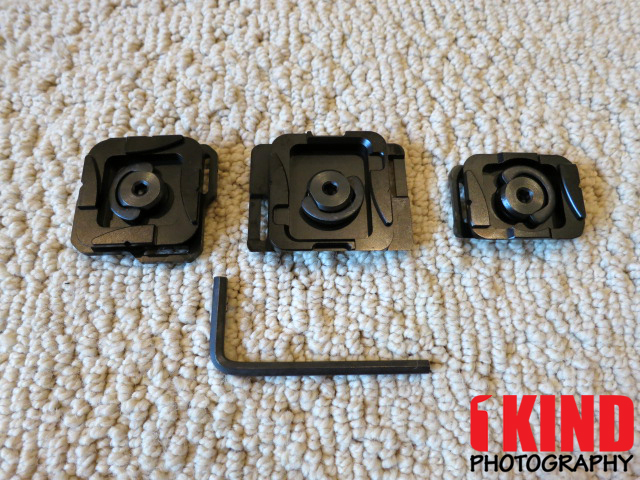 So if you own any of these, you don't have to worry about the plate protruding from the bottom of your camera. Depending on your camera's size, it may block your battery door. 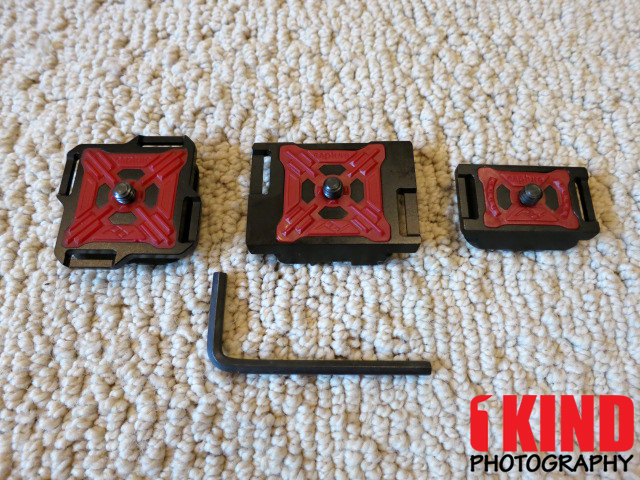 As mentioned above, each plate has a D-ring that you can use to tighten onto your camera or use a hex key to tighten it. My only complaint with the D-ring is that it is hard to pull up when folded down because I didn't have enough room to lift the D-ring up. I need a coin, a pen or something to help assist me. Conclusion : Overall, the Peak Design PRO Plates - ARCAplate, DUALplate, MICROplate are great options if you want additional or switched from RC2 to Arca-Swiss or vice versa. 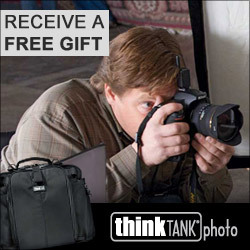 I personally feel you'll need either a ARCAplate or DUALplate and a MICROplate, if you own a smaller camera. This way, you don't have to constantly swap plates.